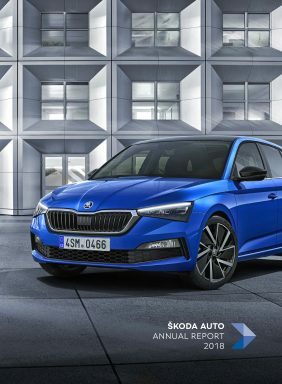 Mladá Boleslav, 11 October 2018 – By the end of September, ŠKODA had delivered 939,100 vehicles to customers worldwide, exceeding the previous year’s result by 7.8%. ŠKODA achieved 94,800 deliveries worldwide in September (September 2017: 112,900 vehicles, -16.0 %). The reason for the September decline in sales on the European markets is the ongoing conversion of all series to the new WLTP test cycle. However, the company recorded further growth in the important growth market of Russia (+ 34.3%). 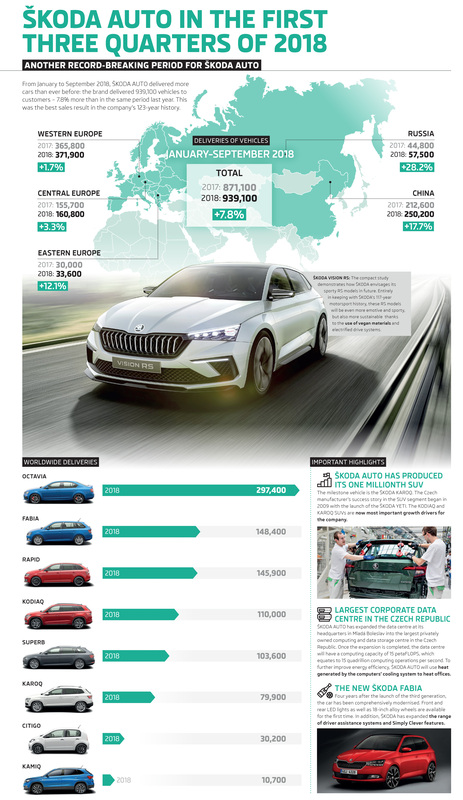 In China, ŠKODA confirmed last year’s success delivering 30,600 vehicles. 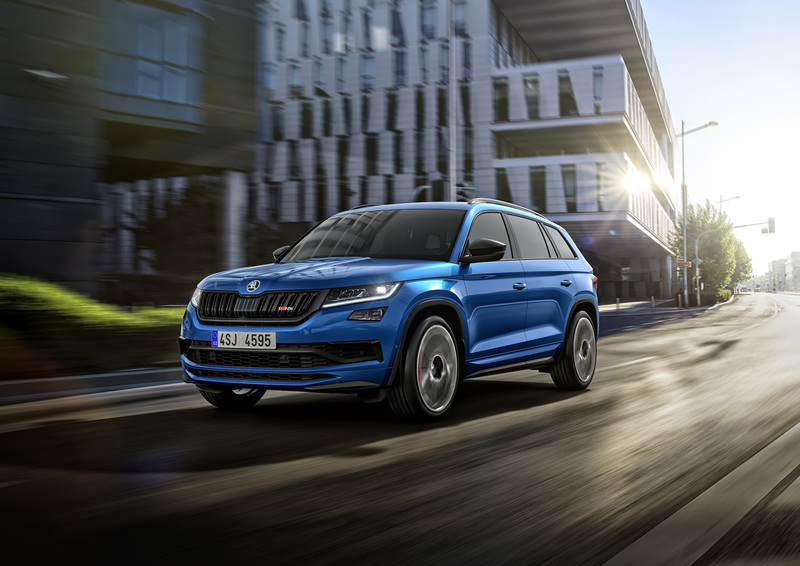 The OCTAVIA is still the car manufacturer’s most popular model series, and demand for the compact SUV ŠKODA KAROQ continues to rise.